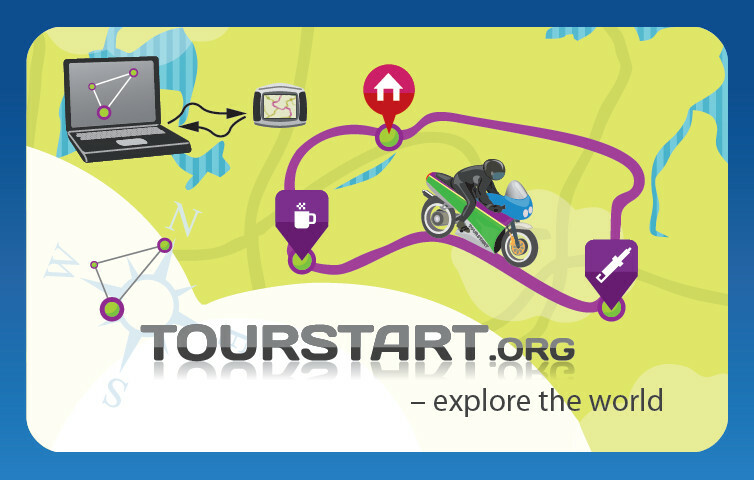 Now we are truly international, as http://tourstart.org have been exhibited abroad for the first time. We have been at the Hamburger Motorrad Tage in January, where we demonstrated for the German motorcyclists how to plan tours and transfer direct to their Garmin, TomTom and Navigon GPS. Even the Hamburger Motorrad Tage are excited about Tourstart, so they use it for planning the ride to the exhibition centre - www.hamburger-motorrad-tage.de/index.php/anfahrt. It was such a good experience, that we will exhibit there again in 2013, and consider other countries as well.